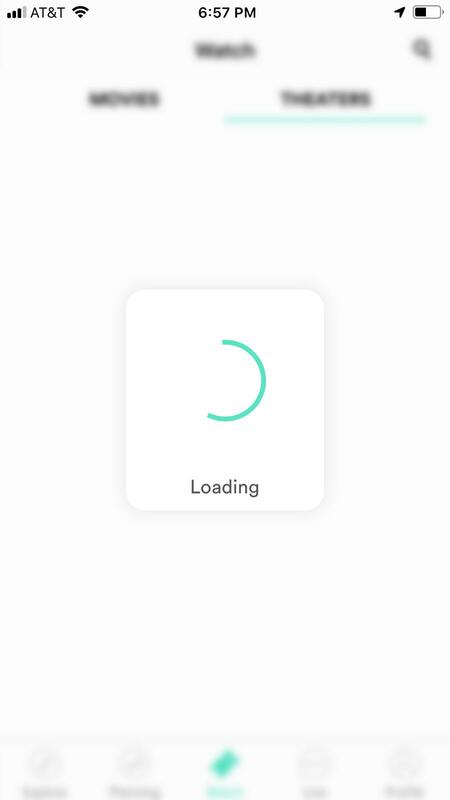 Last week I tried using Sinemia to purchase advanced tickets to the movie “Us” but the app would crap out; only allowing me to click through the first couple steps before giving me the dreaded green swirling circle. This was not an isolated incident. The first couple attempts, I assumed it indicated something was happening, but after a several tries, I realized it was futile because it would end up doing exactly ZERO. This was a clear attempt Sinemia was doing to not lose out on thousands of dollars. What a scumbag of a company. Here’s a screenshot of that “nothing is happening, but we want you to think something is happening” circle of death. I ultimately ended up buying the tickets at full price from AMC. As you can imagine, I wasn’t just frustrated, but pissed off that I had to buy full price tickets because Sinemia was purposely throttling their systems for the opening weekend of a big movie. So I essentially gave up, had a good time watching “Us” but instead of using the service i paid for, I paid $38 for two tickets out of pocket. So last night I tried activating my (Sinemia) to purchase 2 Advance Tickets. After confirming the theatre, time, and format, I get the error message “There was a connection error. Please try again later. 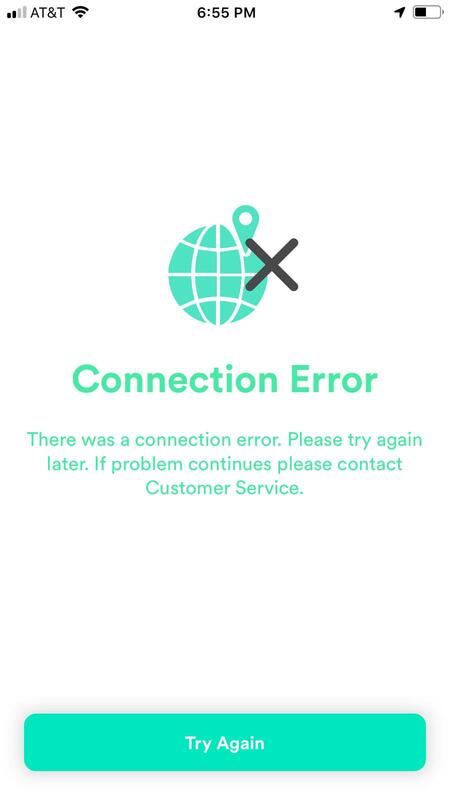 If the problem continues, please contact Customer Service.” I tried again today, and I get the same error. I emailed customer service, but have yet not heard back. 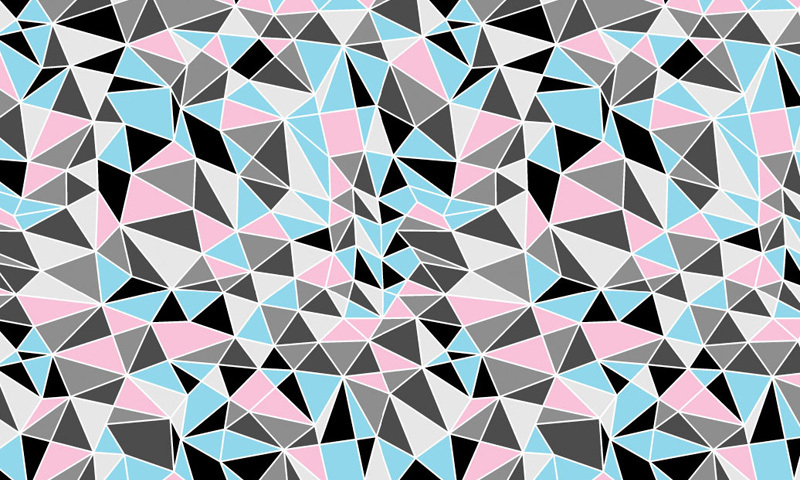 So what does status code 504 mean? Who the eff knows. Only Sinemia. However, I would 100% guarantee that it’s the company’s internal reason code for “blackout dates” or for our secret project code name called “Project Universal Frustration” which is intended to make buying tickets on our app impossible. This is all in the goal of users not being able to use the tickets that they’ve signed up for especially during the weekends when big movies are released. Let’s not get it twisted here. These arent’ really errors, these are money-saving tactics employed by a company that can’t live up to their promises. Read on. Sinemia walking same scumbag path as MoviePass? Yes. From the looks of the coverage and reddit threads created about the company has received in the last couple weeks, Sinemia has seen an influx of bad press and it feels very much the experience many had with MoviePass when the company started purposely throttling the system so users couldn’t watch movies when they were ready to buy tickets thus saving the company money. What’s worse is that Sinemia is canceling accounts left and right a la Thanos snapping his fingers. Many have reached out to Business Insider about their accounts being cancelled without specific rationale. Of course many of them assert that they’ve been using their accounts as intended. 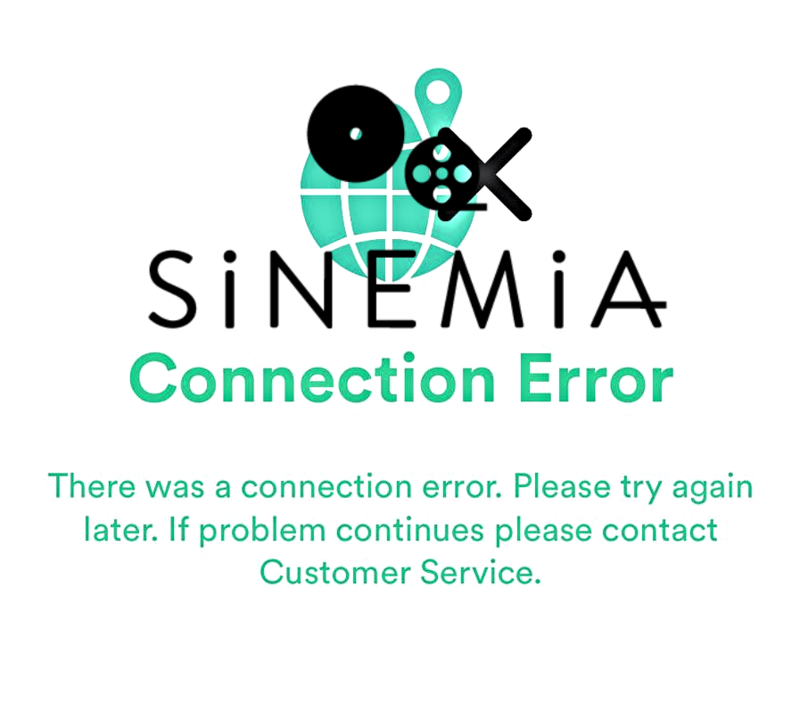 The company released a statement about “subscriber misuse“, but what about Sinemia’s misuse? It’s not hard to project out the rationale as to why Sinemia is behaving this way, we have a 1:1 apples-to-apples comparison with MoviePass. No doubt, Sinemia is legitimately running out of money trying to obtain customers and won’t be able to keep up with their user acquisition. No doubt the company is conveniently producing these “errors” as a tactic to ensure they save as much money as possible. 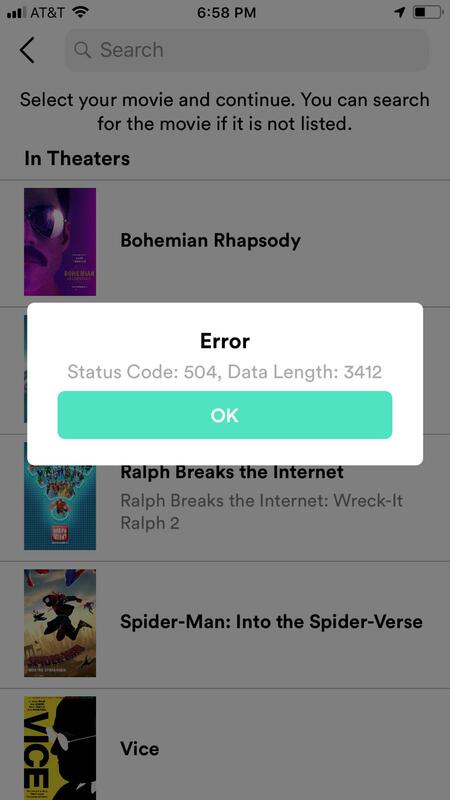 When it comes to using these movie subscription services there’s nothing worse than when you’ve made plans to see a movie only to miss the showtime because the said movie subscription service no longer works. After two or three experiences of not being able to buy tickets to a movie you want to see that day or being left sitting outside the box office trying to get the app to work, you no longer trust the system. Unfortunately, that’s what Sinemia wants. They want paying customers to buy subscriptions and lose faith in the system so that their overall usage goes down. What a shame, Sinemia.